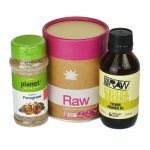 Are you in need of natural remedy for skin irritations? Check out this pack that has been handpicked with products that work wonders against eczema or dermatitis. 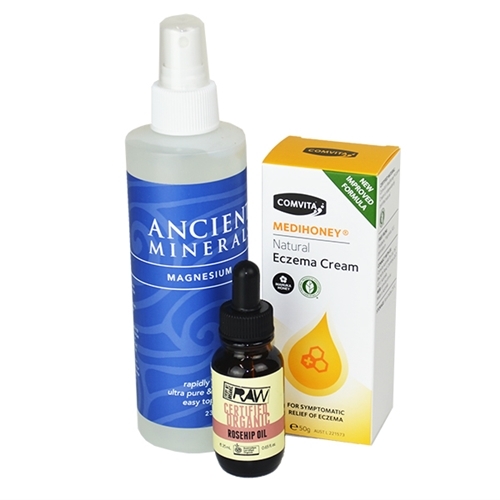 Our Eczema/Dermatitis Pack contains COMVITA Medihoney® Natural Eczema Cream 50g, Ancient Minerals – Magnesium Oil 237ml and Every Bit Organic Raw – Rosehip Oil 25ml. 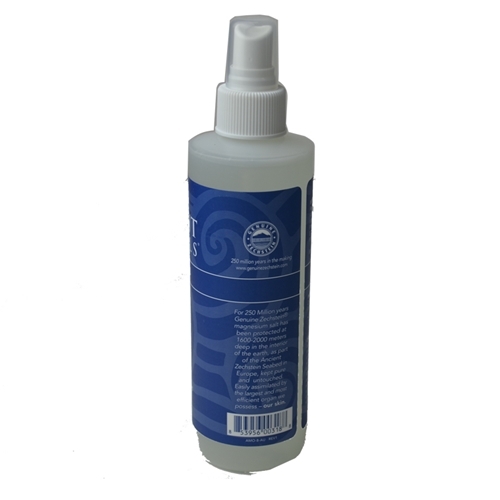 This pack works effectively together in dealing with common skin conditions including eczema, dermatitis, psoriasis, etc. You no longer have to search further, since we have carefully handpicked products that work effectively together to eliminate skin irritations. 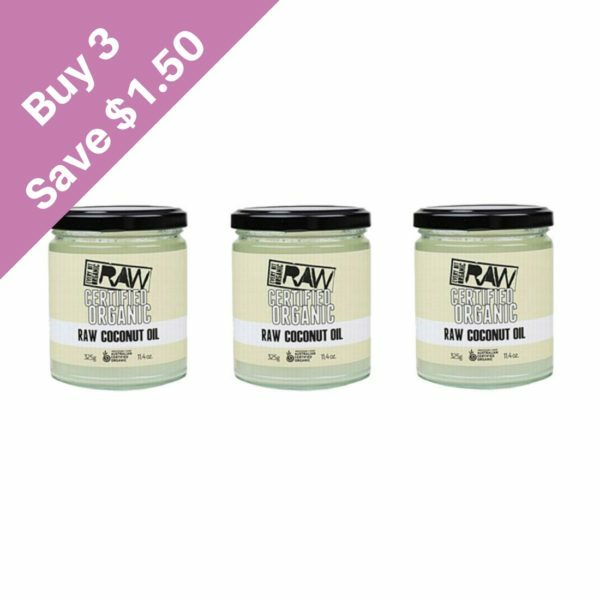 This product offers a natural solution for those who are prone to skin conditions including eczema, dermatitis, psoriasis and dry skin. 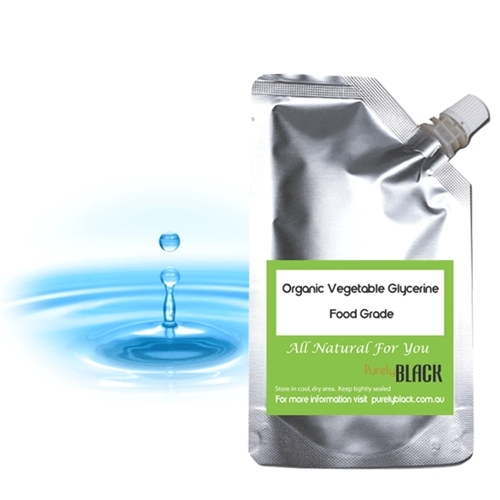 Its intensive natural ingredients is a remedy for itching and can help replenish irritated, dry and rough skin. COMVITA Medihoney can be used by the whole family. Ingredients in this cream include a standardised medical grade of antibacterial honey collected mainly from Leptospermum species including Manuka to help with the control of skin colonising bacteria associate with eczema. 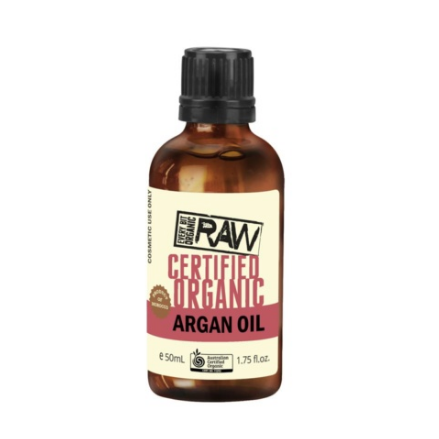 It also contains Aloe Vera and Chamomile and is fragrance free, dermatologist tested, no parabens, lanolin, mineral oils, fragrance and steroids. 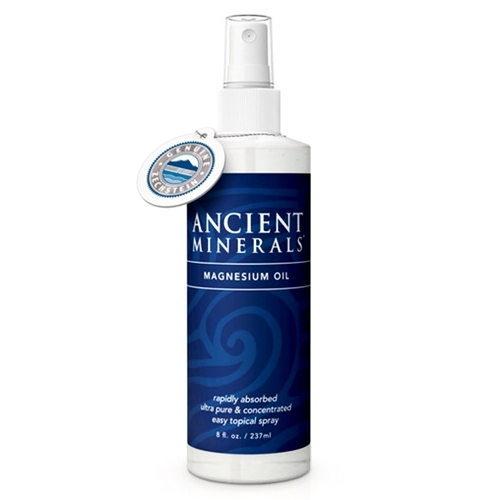 Considered a must-have for every family, Ancient Minerals Magnesium Oil offers a handful of health benefits including treatment for aches and pains, as well as skin conditions like eczema, psoriasis, acne and dermatitis. Ideal for children and those with sensitive skin. 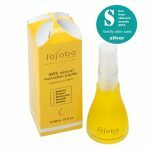 It is a soothing and pleasant smelling rosehip oil that is very helpful in treating conditions like eczema and dermatitis. 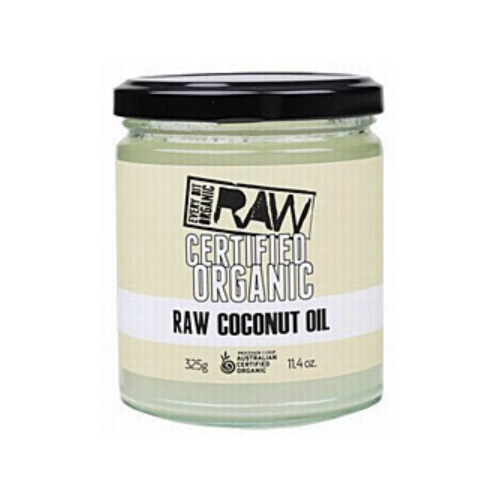 This oil is rich in fatty acids, Vitamin C, Vitamin E, as well as, Beta Carotene and can also be used in reducing fine lines and wrinkles. Quite effective since its oil extracts are 100% organic from the Rosa Moschata, the musk rose plant seeds that grow from the Western Himalayas.